Shopping, Concerts, Attractions, Rides! Whatever you’re looking to do at Hershey, Hershey Park, has it! Come join us for the fun and excitement of Chocolate! The entire Hershey area is rich in history and tradition and packed with thrills for kids of all ages. Learn how they make your favorite candy bar. Browse the huge Hershey’s souvenir store, watch a 3-D movie or visit the interactive, hands-on Factory Works. Try the Trolley Tour, it’s great! Concerts at the Giant Center and Star Pavilion provide top notch entertainment. HersheyPark, 2016 marks the 106th anniversary of our zoo in Hershey. Founded in 1910 by chocolate magnate Milton S. Hershey after he received a dozen prairie dogs, Hershey Zoo (now ZooAmerica) was built for the people of Hershey. Learn and play at this interactive, hands-on, museum! You will have the chance to milk a cow, make your own ice cream and taste different teas from around the World. Fun for all ages! 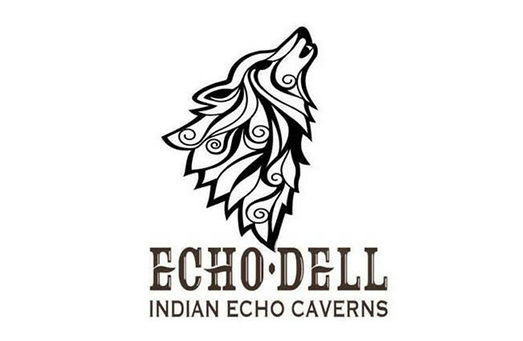 Exploration, creativity and FUN can all be found at Indian Echo Caverns! Explore the caves, mines for gems or visit their petting zoo. Lots to do for all ages! Top notch family amusement park geared towards the littler ones. (30 minutes away).Dutch Wonderland is the Pennsylvania theme park designed for families with young children in mind. Corn Cob Acres is quickly becoming a fall tradition for families from across Pennsylvania and the surrounding states. 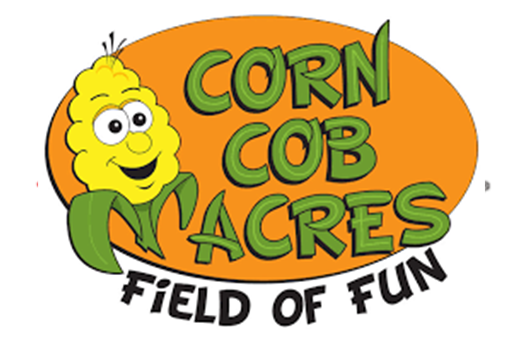 With over 40 activities, adventures, and games, Corn Cob Acres offers an entire day full of family fun. 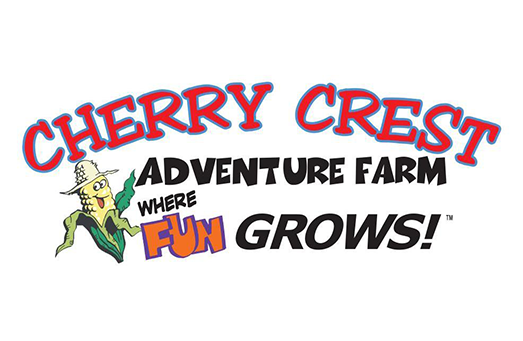 Located in the heart of PA Dutch Country, Cherry Crest Adventure Farm is a unique place where fun, family, and farming come together. Not only do we operate an adventure farm during the summer and fall months, but we are a family-owned and operated farm with over 300 acres of soy beans, corn, and other crops!